Theory of mind involves the ability to take the perspective of others. It is an important step in social-cognitive development. Do children with mild to severe hearing loss show delays in theory of mind? On a daily basis, children encounter situations where they must take the perspective of another person, or understand that a communication partner may have thoughts, feelings, and beliefs that are different from their own. This ability to recognize that others can have different mental states is referred to as Theory of Mind. One aspect of Theory of Mind is called false belief understanding: the knowledge that another individual can believe something that is not actually true in the real world. For example, Grace sees a tube on the bathroom counter and assumes it is toothpaste. When she brushes her teeth, she realizes from the bad taste that she has mistakenly used hair gel instead. People with false belief understanding recognize that Grace erred because she had a mistaken belief – she thought the tube contained toothpaste but it did not. False belief understanding emerges in children between 4 and 5 years of age. False belief is a major developmental step in social cognition, because it underlies our capacity to understand human interactions, such as jokes, sarcasm, empathy, and predicting what others are thinking. Previous research has shown that children who are deaf with hearing parents demonstrate persistent delays in false belief understanding, which can lead to disruptions in the ability to use language appropriately. To date, few researchers have looked at whether children who are hard of hearing also show delays in false belief. The Outcomes of Children with Hearing Loss (OCHL) study seeks to examine the effects of hearing loss on all aspects of development: language, academics, and psychosocial skills. This investigation has included efforts to look at the development of false belief understanding. 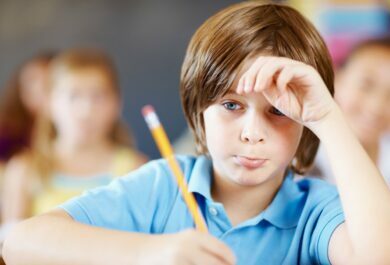 Children who were hard of hearing were tested on a series of false belief measures at 5 years, 6 years, and second grade. 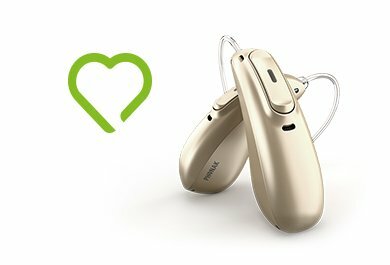 A comparison group of hearing children received the same test battery. At ages 5 and 6 years, the children who were hard of hearing showed significant delays compared to the hearing children on the false belief measures. By second grade, however, there were no differences in false belief understanding between the two groups of children, indicating that delays may resolve over time. Better aided audibility and better language skills were associated with stronger false belief understanding. These results have important clinical implications for service providers who work with young children who are hard of hearing. Early interventionists should encourage parents to talk about thoughts, feelings, and beliefs with their children. Promoting opportunities for pretend play with parents and peers can also facilitate false belief development, because pretend play creates situations in which children have to take others’ perspectives. Audiologists are encouraged to use evidence-based practices to optimize hearing aid fittings, as improved audibility leads to cascading effects not just on language development, but also psychosocial development. For more information on the OCHL team’s exploration into psychosocial development in children who are hard of hearing, keep an eye out for our forthcoming article that has been accepted in the Journal of Speech, Language, Hearing Research. Find more information on the OCHL study here. 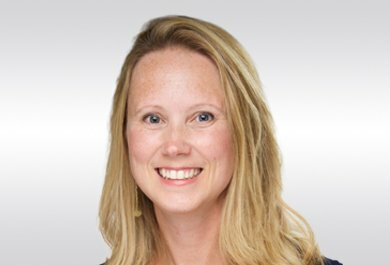 Dr. Walker is an assistant professor in the Department of Communication Sciences and Disorders at the University of Iowa and the Director of the Pediatric Audiology Laboratory. Her NIH-funded research focuses on pediatric aural habilitation. She is an investigator on the Outcomes of Children with Hearing Loss study. Dr. Moeller is Director of the Center for Childhood Deafness, Language & Learning at Boys Town National Research Hospital. She is co-principal investigator with Dr. J. Bruce Tomblin of the NIH-funded Outcomes of Children with Hearing Loss study. Dr. Ambrose is a staff scientist and Director of the Communication Development Lab at Boys Town National Research Hospital. Her NIH-funded research investigates strategies for supporting caregivers in optimizing the language outcomes of their young children who are deaf and hard of hearing. No comments on “Do you know what I know?”, yet.